After camping in Friday's convictions, I'm grateful for Sunday's reminder - Jesus conquered sin. All sin. It's not dependent upon my obedience (although I want to respect His sacrifice with my discipleship). 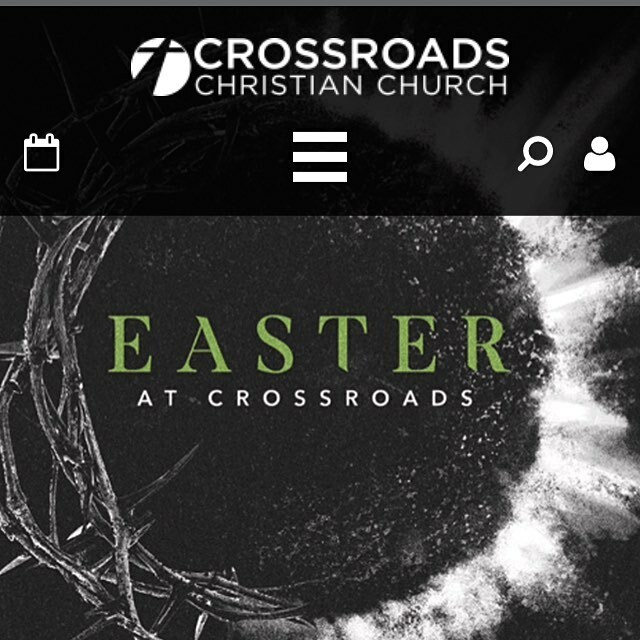 Great message by @patrickgarcia1 from#crossroadschristianchurchnewburgh this morning online. So good to have real, honest, transparent teaching to bring me back into the camp of grace. Happy Resurrection Day friends! Miss my CCC family. Grateful for technology 😘#onlinechurch — atCrossroads Christian Church.